If you wear the colours of Sevilla FC in your heart, you should have a phone case like this one. You will wear the shield of your team with an amazing 3D effect, that not even the most loyal fans have seen yet. The Sevilla FC Crest phone case represents the passion you feel when your team enters the field on match day. 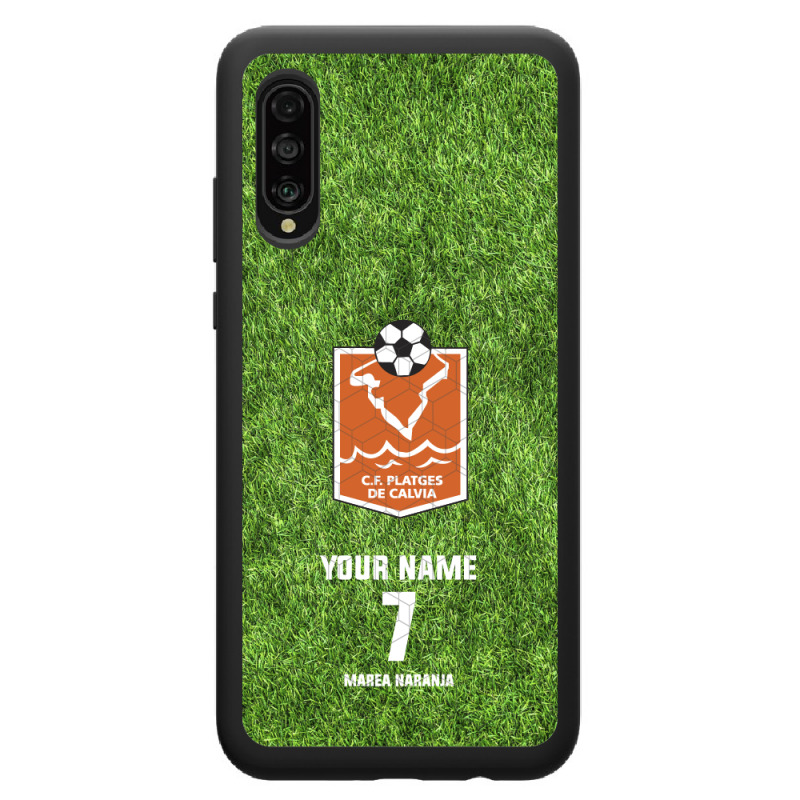 Show your support for the team everyday with this phone case. Made for the Huawei P10. Are you sure you do not want to add the recommended products? The artwork is permanent and will always appear as the first day. In addition to being the only one on the market. The phone cases are manufactured in Sweden under highest quality standards with advanced and shock resistant materials for the best protection upon impact. Total protection of all sides and corners of your phone. The phone case excels 1mm above the surface, guaranteeing protection of the screen and camera. ©2018 Frisk Bris, S.L. All rights reserved.